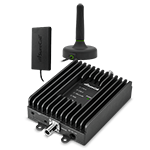 10X better call, text and data signals than a cell phone alone for better cell service in any home, office, car, truck or RV. 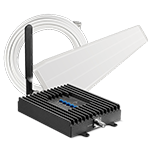 WHERE DO YOU NEED BETTER CELL SERVICE? 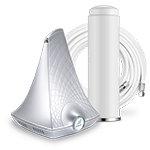 Cell phone signal boosters improve voice, text, and data signals for 10X better cell service inside any home, office, car, truck or RV in the US. 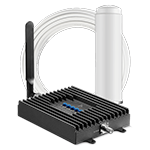 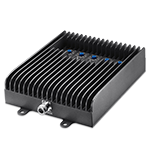 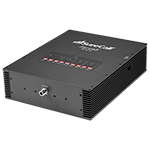 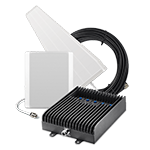 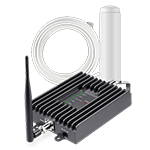 SureCall signal boosters work with all cell carriers and cellular generations, including 3G, 4G LTE, and 5G LTE. 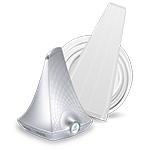 Where do you need better cell signal? 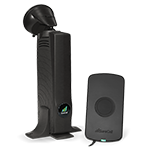 “Quite simply, it’s [Force5] a bullet-proof performer,” Joe Comizio of DAS Worldwide.